Franklin Electric 10" rewindable motors, manufactured in ISO 9001 certified facilities, are built for dependable operation in 10" diameter or larger water wells. 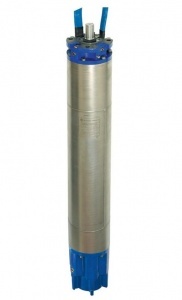 It is fitted with water lubricated radial and thrust bearings for maintenance-free operation. The motor is filled with a special FES93 fluid, providing frost protection down to -15ºC storage temperture. A special diaphragm ensures pressure compensation inside the motor.The Sand fighter® SiC seal system is standard. 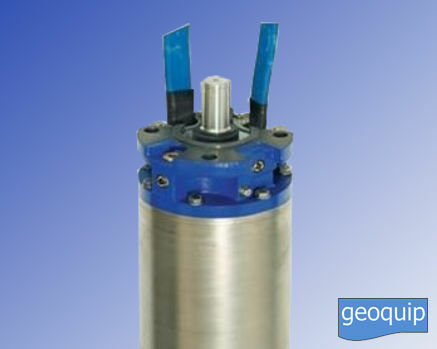 For applications in aggressive media, motors made of 316SS and 904L are available.